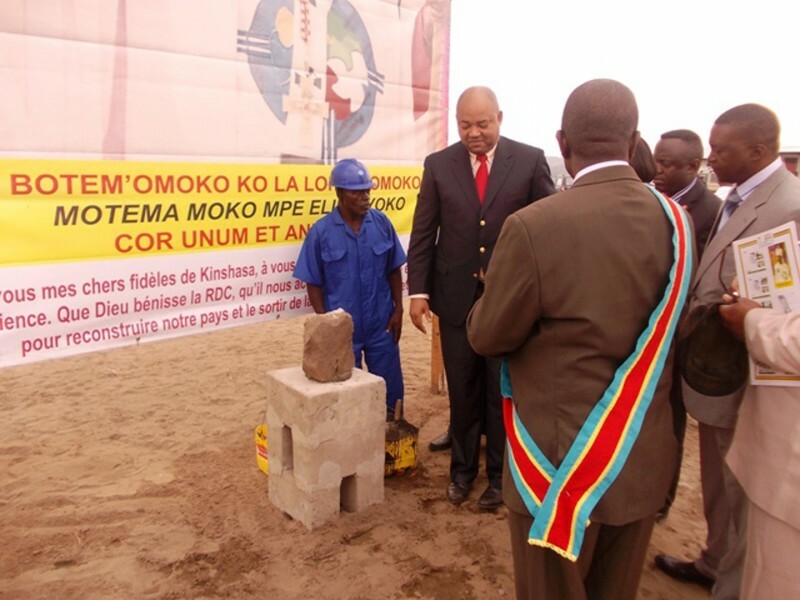 The foundation stone laid for the new development project in Kinshasa (DRK) designed in cooperation with OPEN architekci. 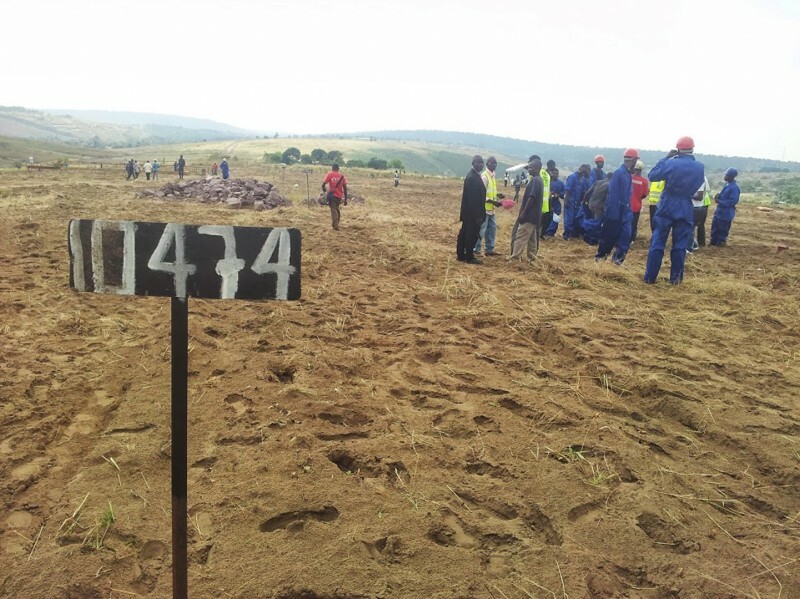 In Kinshasa, the capital city of the Democratic Republic of Congo, took place the ceremony of laying the foundation stone for infrastructure of the new development project, designed in cooperation with OPEN architekci. 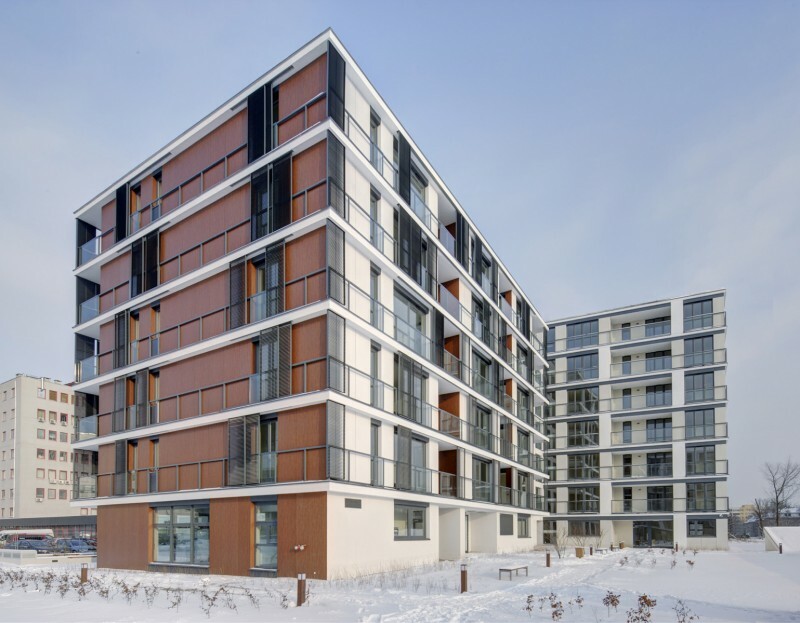 Two buildings, the first phase of Mozaika Mokotow housing complex, were completed in January 2012 and approved with occupancy permit.